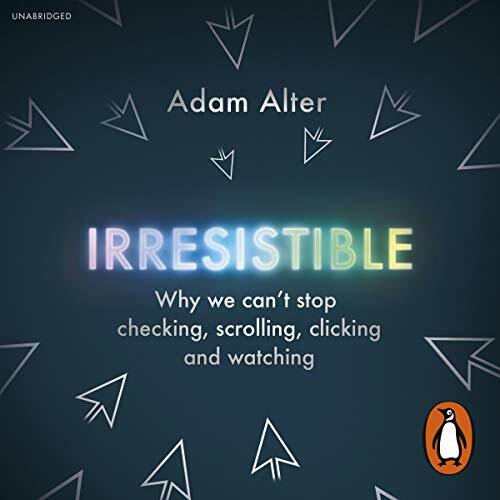 Showing results by narrator "Adam Alter"
How many times have you checked your phone today? Why are messaging apps, email and social media so hard to resist? How come we always end up watching another episode? 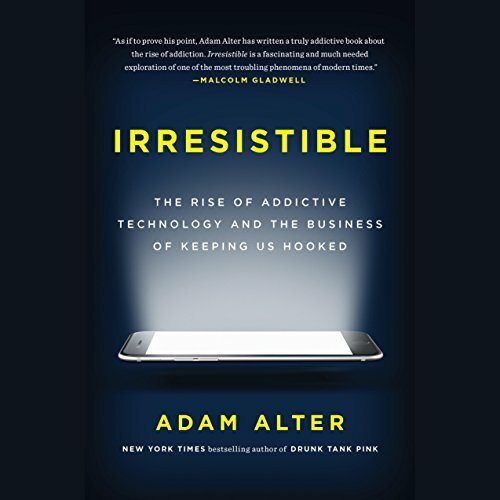 In recent years, media and technology have perfected the lucrative art of gaining and holding our attention. This extraordinary feat has changed the behaviour of billions of people, and especially the young: by current medical standards, we are experiencing an unprecedented global pandemic of addiction.